This thin rubber o-ring is the perfect replacement for well used metal pipes and for base of standard slides. I can not find local, but I can get them here! Thanks you guys O rings rule!! i bought this because i lost the o ring for the fumo glass bowl. it doesn't fit. regardless, the o ring is of good quality. i'm sure i have something i can use it on. A must have if you bought the flip top pipe. I ordered a bunch. 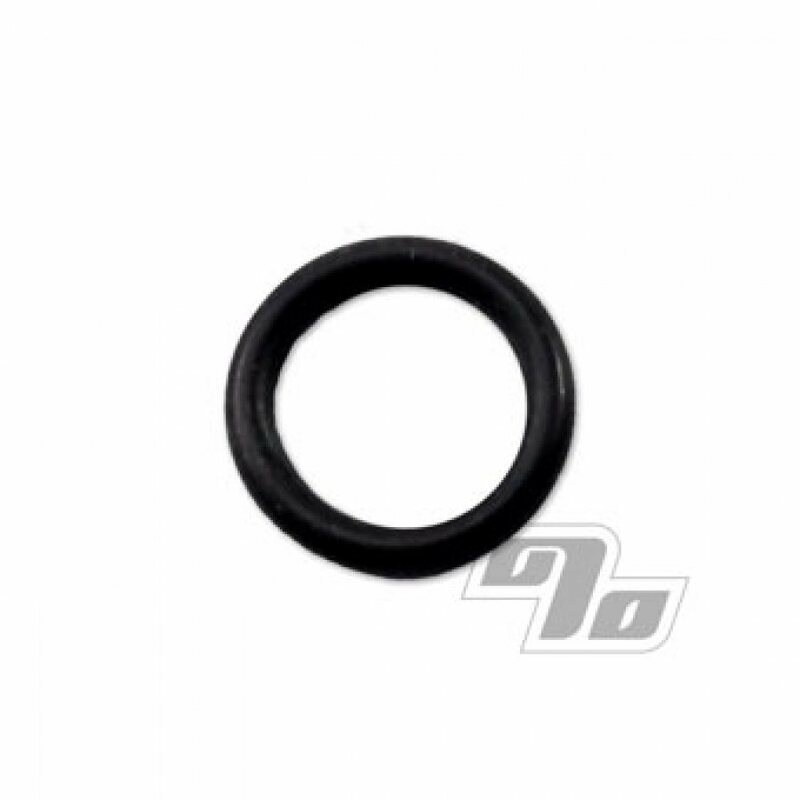 This o ring is great for sealing those areas where a tight fit is wanted. It fits my nickel pipe great, just what I needed.